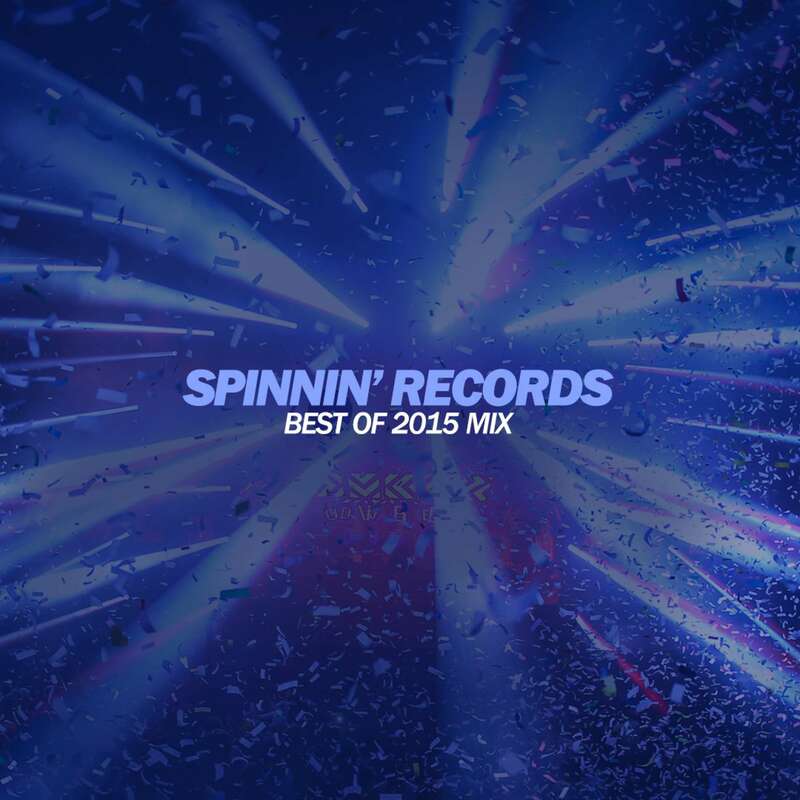 In case you might have been wondering what’s been going on this last year at Spinnin’ Records, here’s a sweet roundup: the Spinnin’ Records Best of 2015 Year Mix! It’s kind of a tradition, when Christmas and the last days of the year are round the corner, high time to look back at some of the records we enjoyed the most these past twelve months. As 2015 turned out quite the year, with loads of new artists and music (styles) emerging, the Year Mix is just as adventurous. Of course, Sam Feldt’s ‘Show Me Love’ is on there, just like Oliver Heldens with his hit singles ‘Shades Of Grey’, ‘Melody’ and ‘Bunnydance’. But there was also the introduction of new artists like Curbi, Pep & Rash and Joe Stone, while Michael Calfan, Don Diablo, KSHMR and Shaun Frank continued their streak of introducing fresh new sounds for the dance floor. And, yeah, artists like Tiësto, Martin Solveig, Sander van Doorn, Firebeatz, Quintino, Afrojack, Blasterjaxx and Ummet Ozcan were on fire as always. They’re just a part of this Best Of 2015 Year Mix, counting over 2,5 hours of music, presenting more than 60 tracks released on Spinnin’ Records or one of its sublabels. As the mix demonstrates, 2015 was a year to remember. And this is also thanks to you! Therefore, thank you for supporting these tracks one way or another, hope you enjoy this trip!